Understanding the mind of psychopaths and assessing their personality and behavioral traits can help authorities design more effective interviewing strategies. With proper preparation, knowledge, and understanding of psychopathy, interviewers can recognize a true psychopathic personality. A study using human coders found differences in the speech of psychopaths and nonpsychopaths. All fascinating topics! To read these articles, click here (article links are on right side of page). 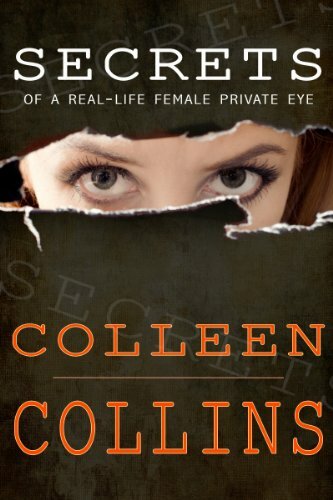 SECRETS OF A REAL-LIFE FEMALE PRIVATE EYE is a part-memoir, part-reference nonfiction book based on the experiences of a professional private investigator and writer. 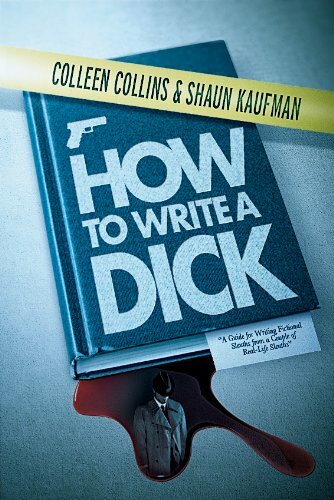 Audiences: researchers, writers, detective-fiction fans, armchair detectives and those curious about the real world of private investigators.